Coming up with an intimidating, badass name for your new pet is essential if you want to earn some respect. 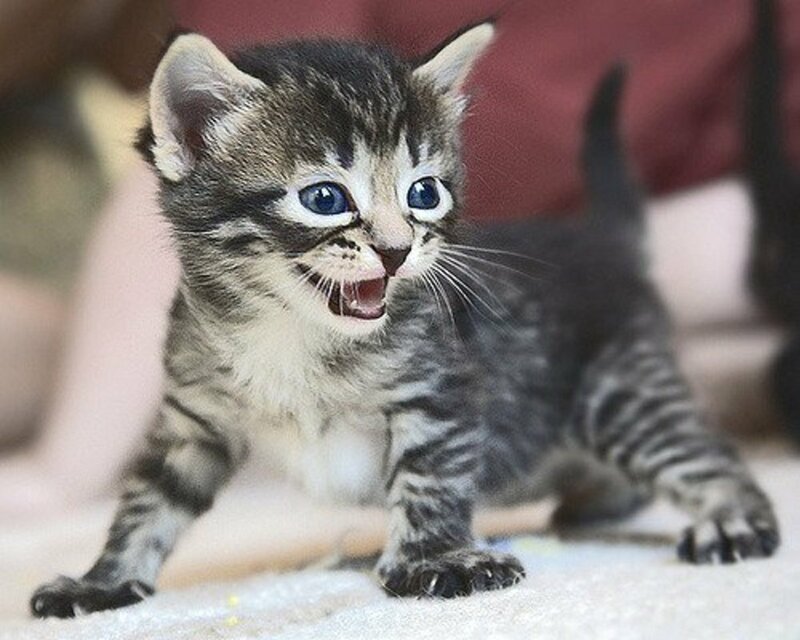 If you've just gotten a new pet that's as adorable as can be, it's your responsibility to pick out a name that is just as adorable and cute. Are there other pets that are similar to dogs? Let's discover which "exotic" species make wonderful household companions. 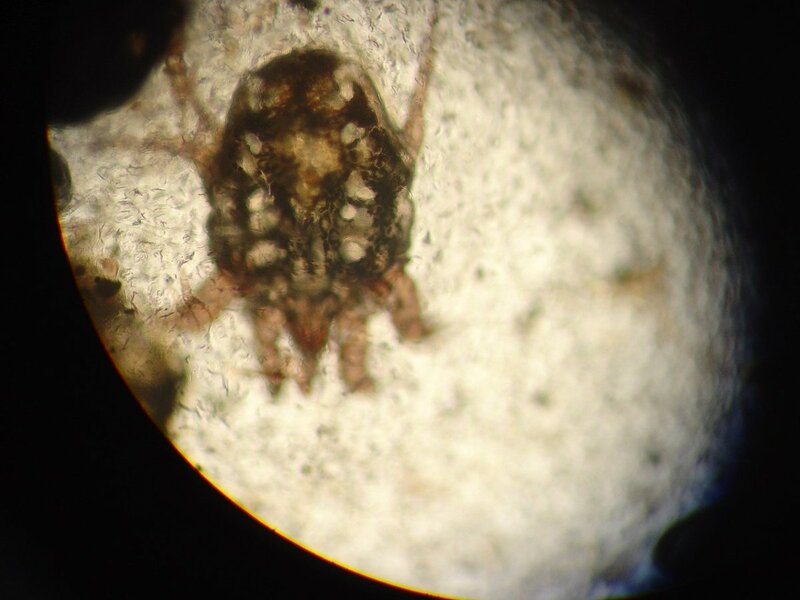 Demodex is a genus of parasitic mites that live in or near the hair follicles of mammals. 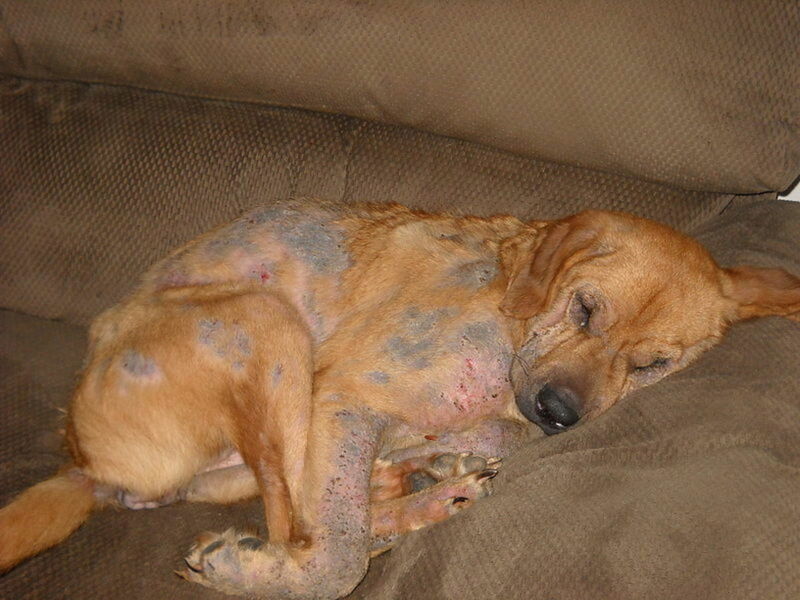 Demodex is associated with the development of patchy hair loss and/or mild to severe dermatitis in dogs and sometimes cats. 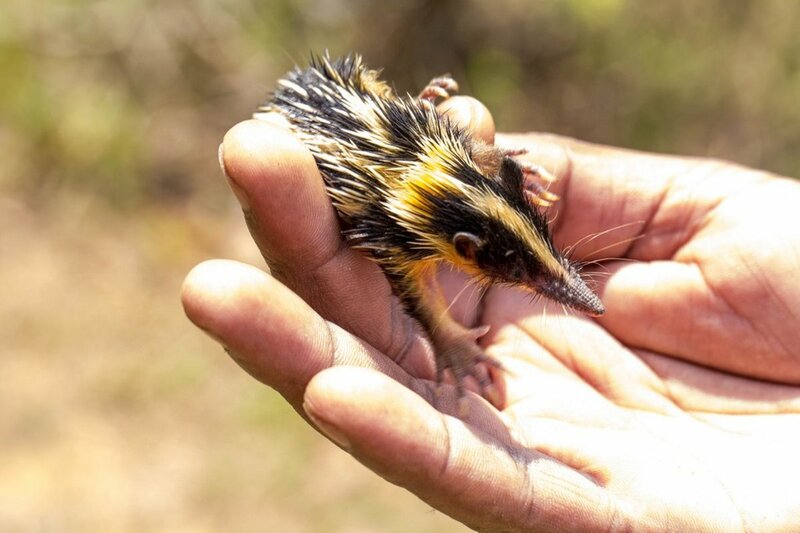 These 8 animals look like mice, rats, and other rodents but belong to other groups. 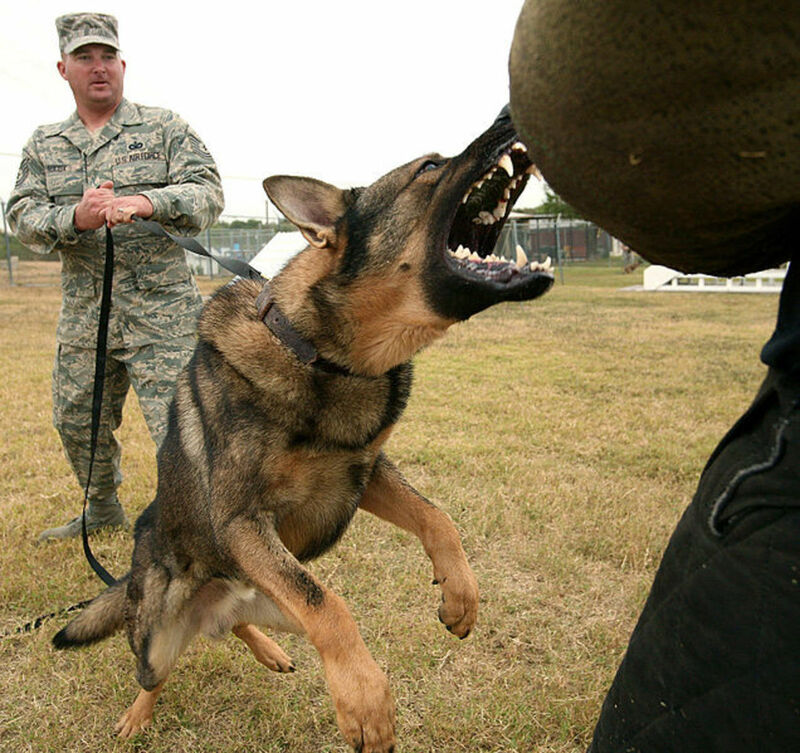 Often people think of dogs as the only animal to use for security. If you wish to make your grounds or property secure, try some of these animals. For a great deal of my boyhood, I wanted to be a veterinarian. I always remember how difficult it was to find information on what a vet's life was actually like and what it took to qualify for the training (remember this was long before the age of the computer and search engines such as Google). 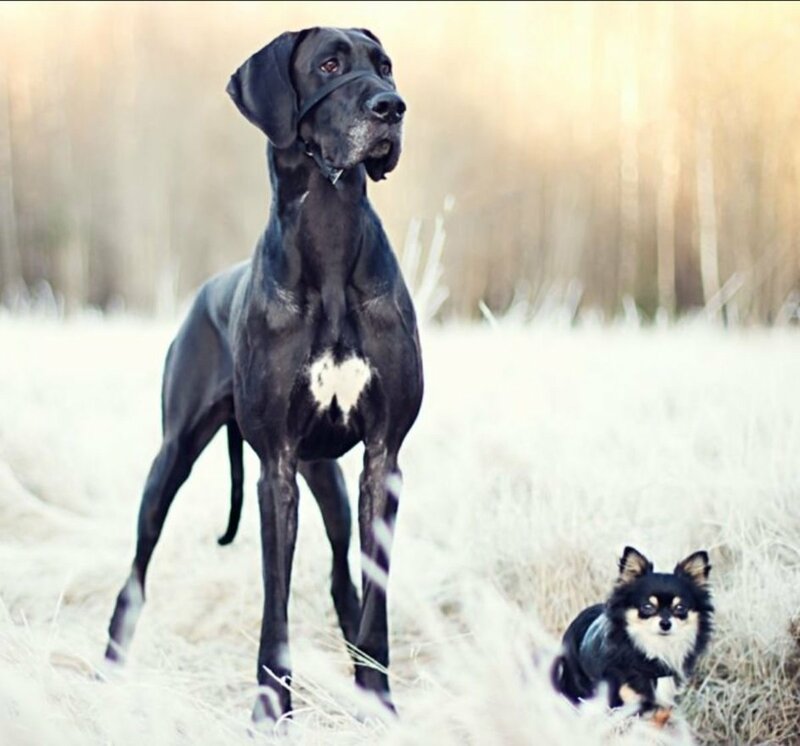 This article will discuss the basic guidelines for seven areas of care to provide for your dog or cat following general surgery. 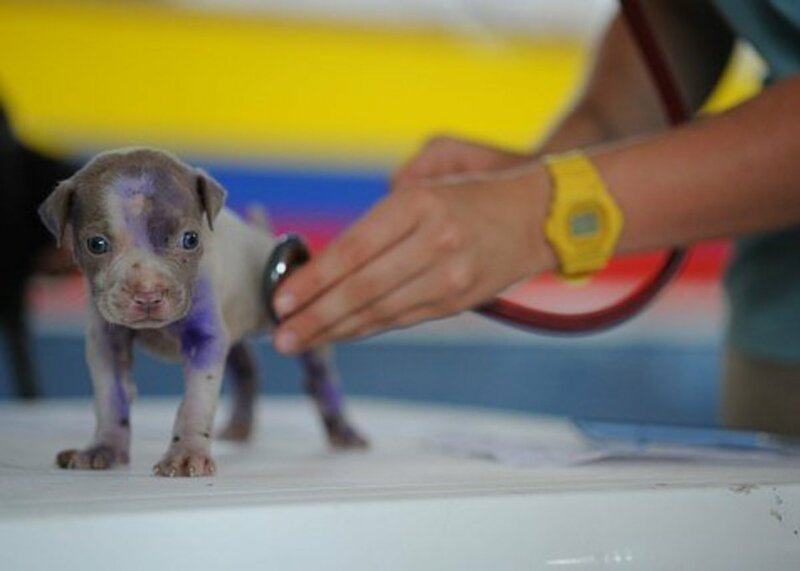 These are only basic guidelines; always consult with your veterinarian concerning individualized care of your pet. 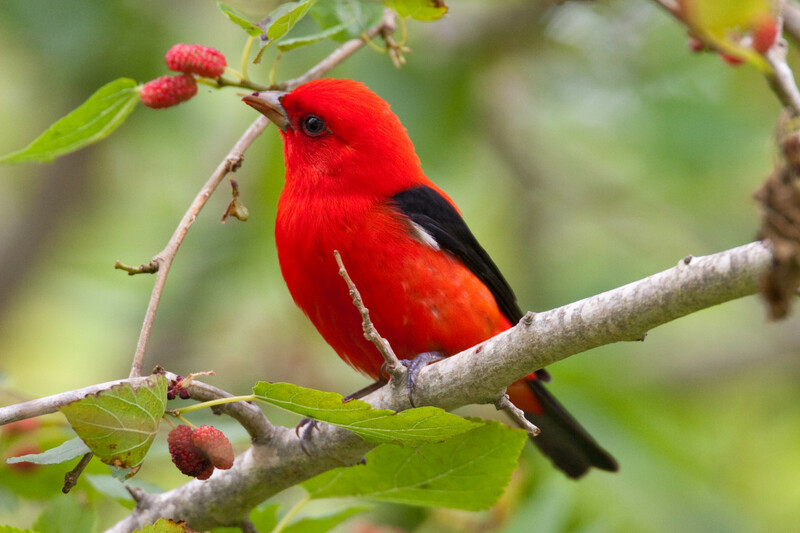 There are hundreds of common expressions about birds and animals. See how many of them you already know. You will find them interesting. Enjoy! 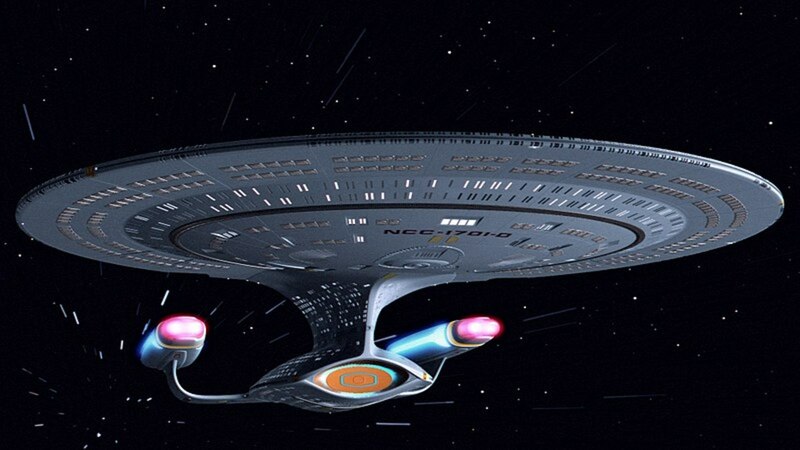 Here are 58 Star Trek-themed names to call your pet. So you love animals and you want to work with them professionally? 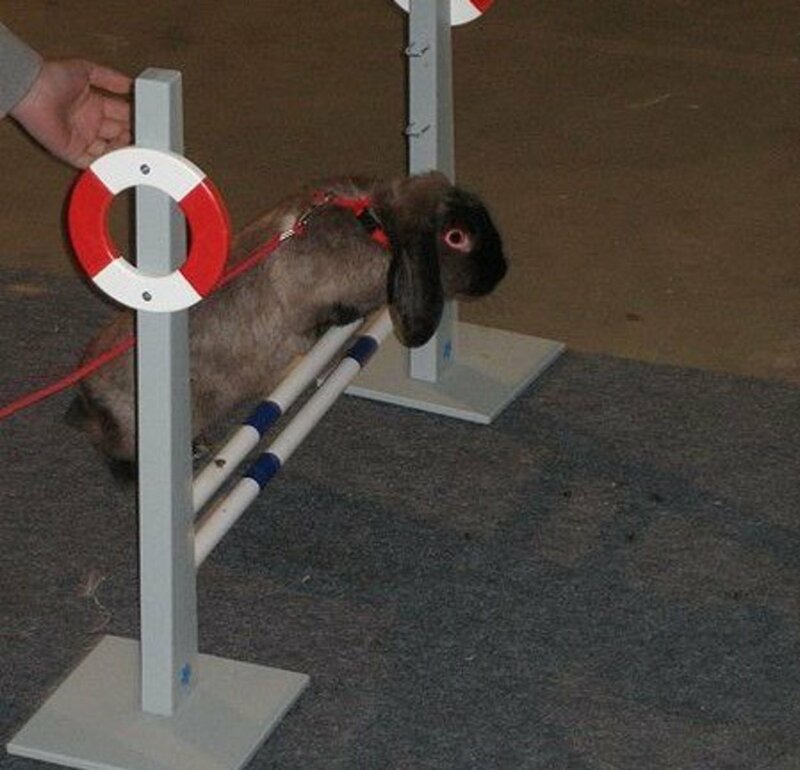 Perhaps you've been a veterinary assistant and want to pursue veterinary technology as a career or even get registered. 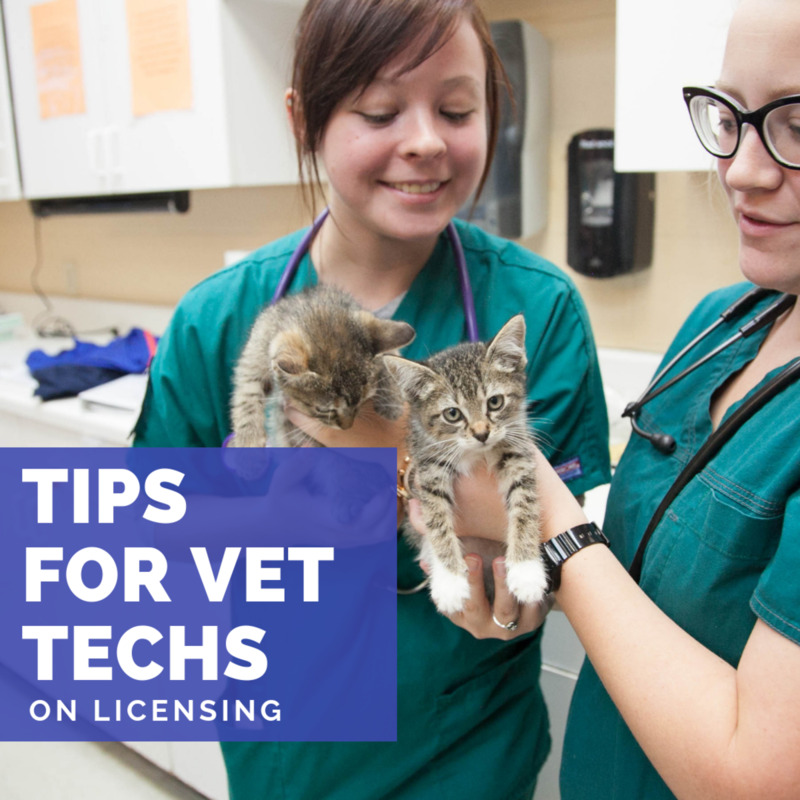 Here are some tips from a registered veterinary technician to help you follow your dream. 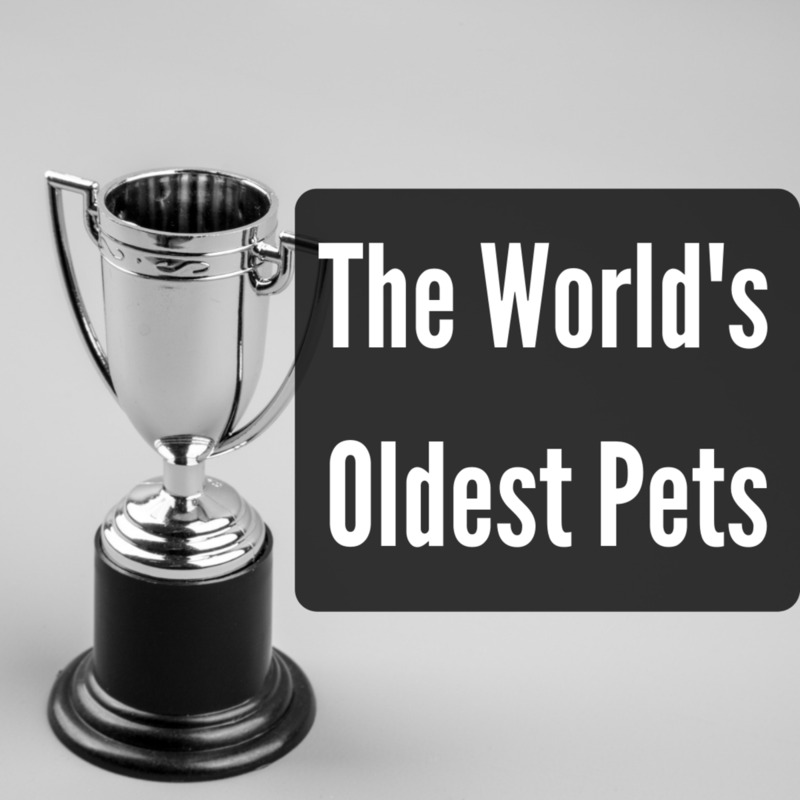 Join me on a journey across the globe in search of only the most geriatric of pets. Here we shall meet some truly shocking record breakers. 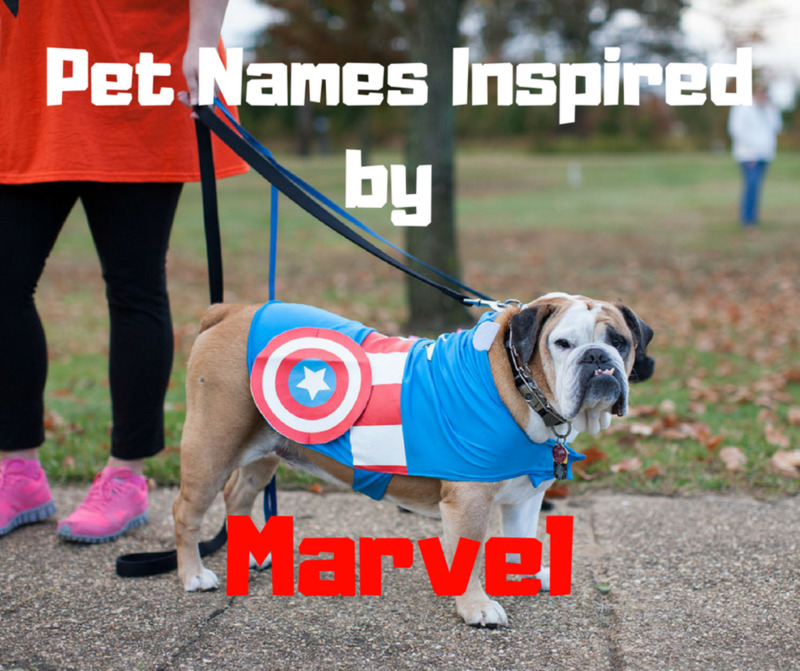 Looking for Marvel names for your dog or cat or even your hamster? Check out these names inspired by heroes and villains of the Marvel Universe. 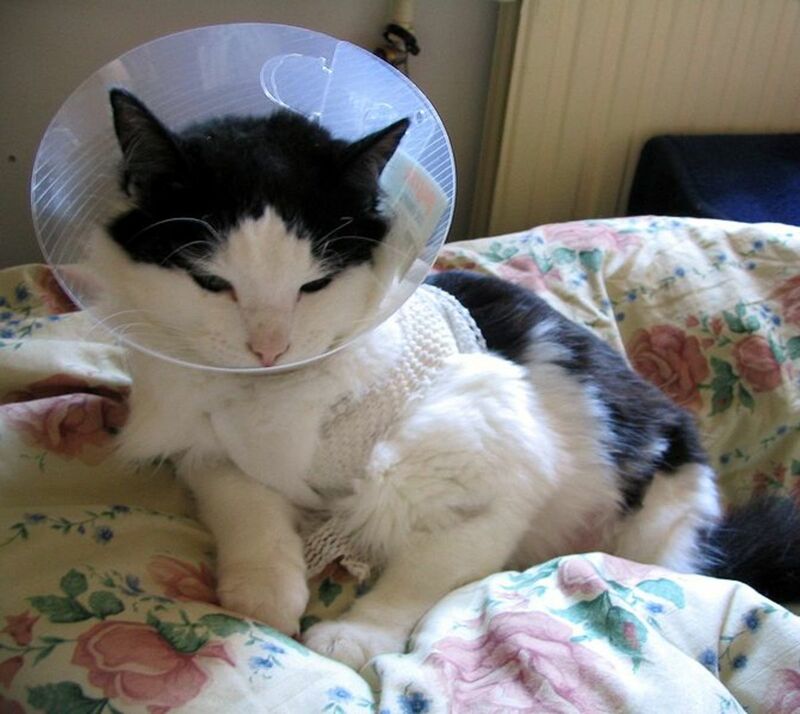 If the pets in your household are frequently scratching their ears, they may very well have an ear mite infestation. Learn how to remedy this situation. 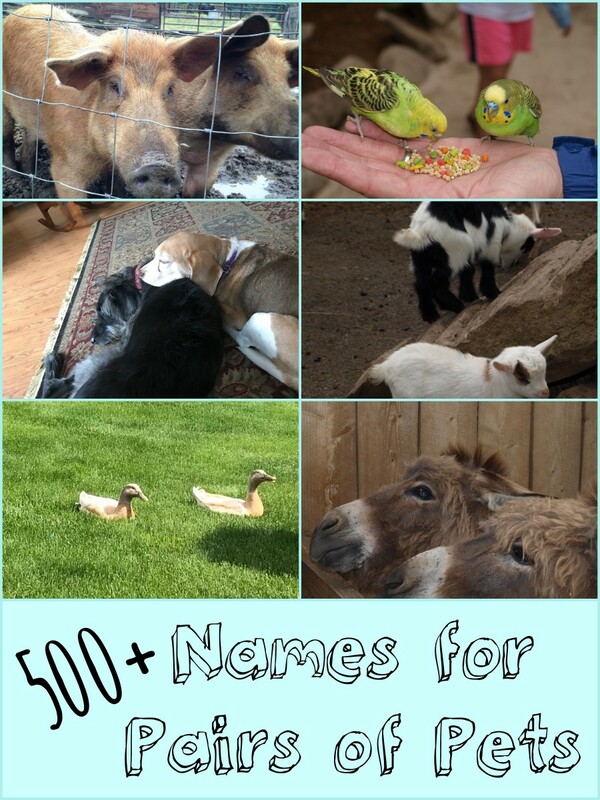 Whether you are getting dogs, cats, or another set of pets, here are 500+ clever and funny names for pairs of pets. 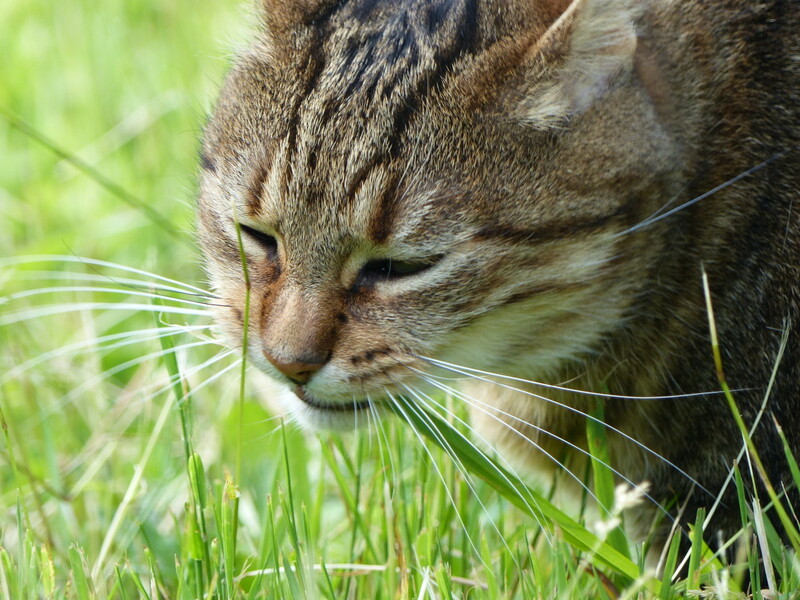 This article explains theories as to why cats and dogs eat grass. You may even be wondering, can humans eat grass? How do cows process grass?